Ursula Andress when she was dating James Dean. This is a photo of James Dean's cat, Marcus, a gift from Elizabeth Taylor. Jimmy on the basketball team at Santa Monica College where he was a substitute guard. Dean and Bill Bast's mother, in a photo taken shortly after Jimmy left UCLA. 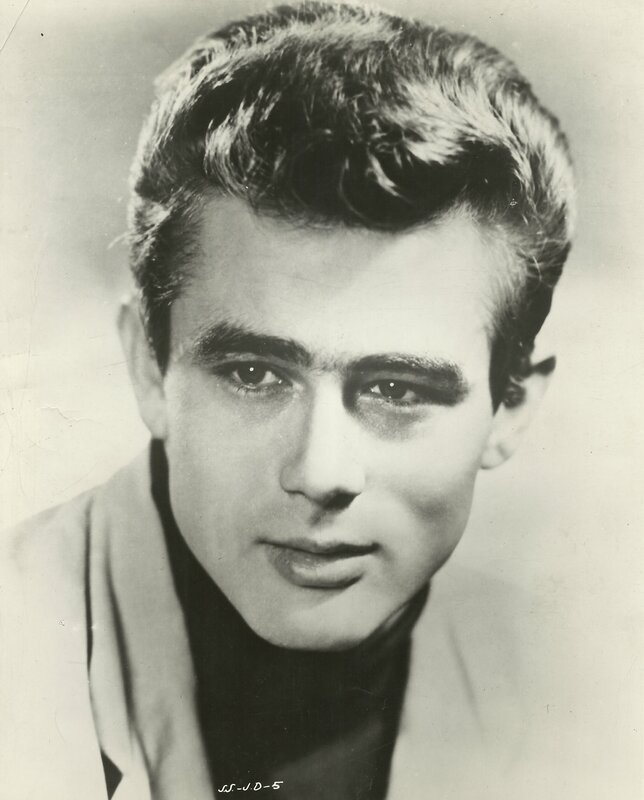 Bast's 1956 memoir, James Dean, has long been an underground classic. This is a very rare photo of Dizzy Sheridan taken around the time she knew Dean in the 1950s. This is a rare photo of James Dean's Los Angeles home. This is an interior shot of James Dean's home. Dean, Bill Bast, and young Debbie Reynolds in a photo taken around 1950 or 1951. Casper Van Dien played James Dean in Race With Destiny. Dean on the Fairmount High baseball team. He played around the infield. Jimmy loved striking an unusual (even eccentric) pose for the camera. Dean relaxes on location in Marfa, Texas during the filming of Giant. This seldom reproduced Sanford Roth photo of Jimmy was probably taken sometime in 1955. This Dennis Stock photo of Jimmy playing drunk at Ciro's was lost for many years. The lady is Jeanette Doty whom Jimmy dated and whom he dropped by to visit the night before his fatal crash. A recent photo of James Bellah who attended UCLA with Dean and who got Jimmy his first agent.